The foundations for reading are very much established in the Kindergarten years. Children learn to recognise and create sounds using letters of the alphabet. They develop an understanding of consonant-vowel-consonant words such as cat, fun, met. Kindergartners are set certain sight words (most common words) to learn, throughout the year. These sight words, along with their growing knowledge of recognising sounds, open the door to the wonderful world that is reading! We’ve created a list of some of the most enriching books to help your kindergartener develop a love for reading. A wholesome picture book should include engaging illustrations, rhyme (though, not always), simple and complex words, and of course, a good storyline. Bonus points if it teaches your child an important moral. Why we love it: It engages the reader with vivid illustrations of the little caterpillar’s journey as well as introducing the days of the week. 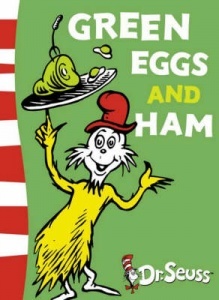 Why we love it: You just can’t go past a Dr Suess book. 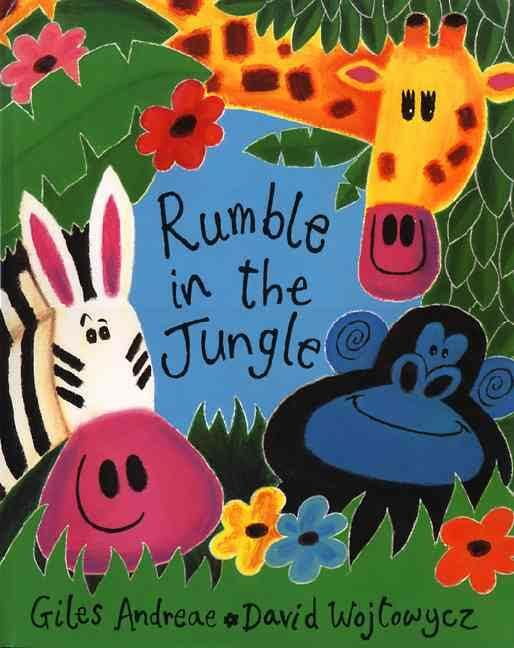 The beautiful rhyme creates a joyous rhythm for your little one, hopefully creating some giggles and encouraging an early love of reading. Why we love it: An adorable chimpanzee is a delight in these beautiful books that contain many easy-to-sound-out words. It’s a great book to boost a beginning reader’s confidence. 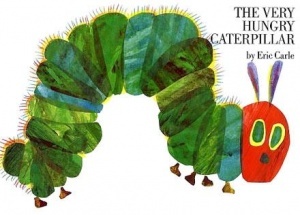 Why we love it: This rhythmic read-aloud is a perfect way to encourage a love of literacy. Meet some wonderful creatures along the way.